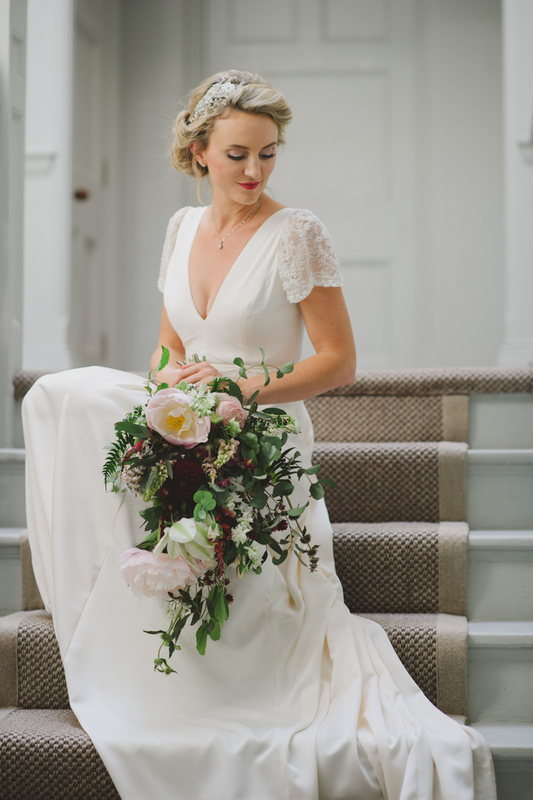 Swooning over beautiful wedding dresses and accessories is something we all love to do here at BLOVED and sharing beautiful ideas for your Bridal look is just as exciting as sharing magical decor inspirations! 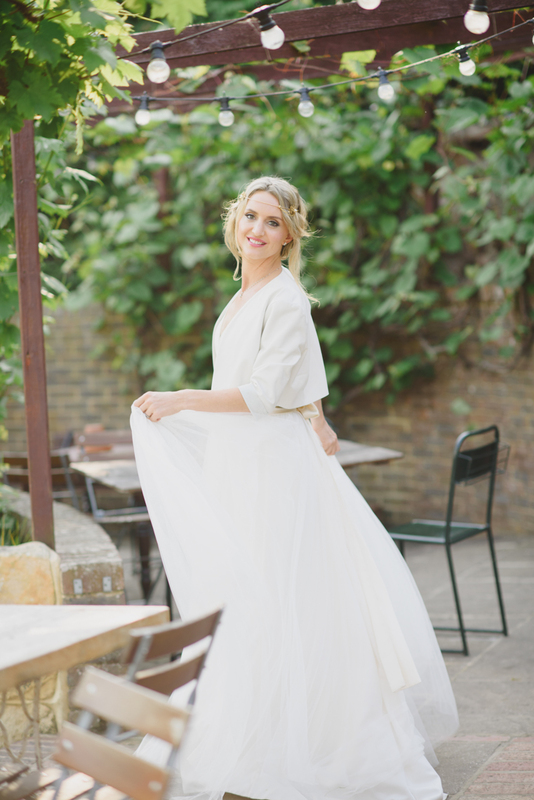 So, here we have a mini series to showcase some key different looks to suit the different style of chic Brides. 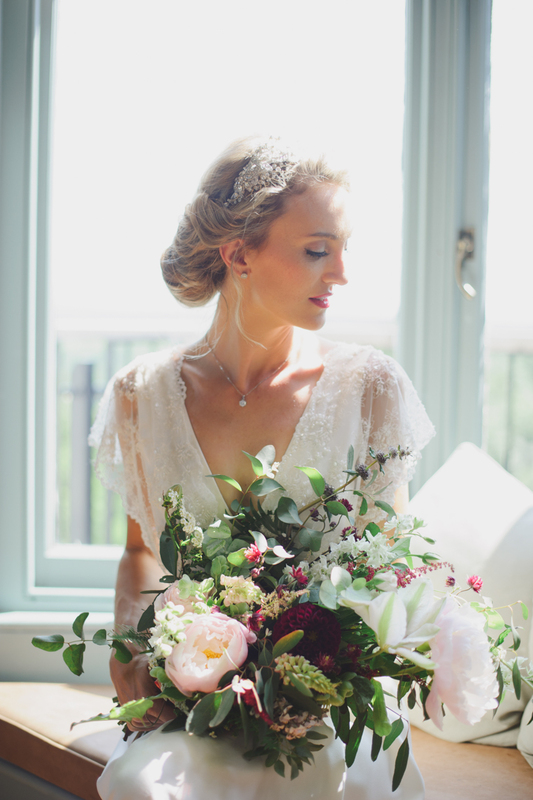 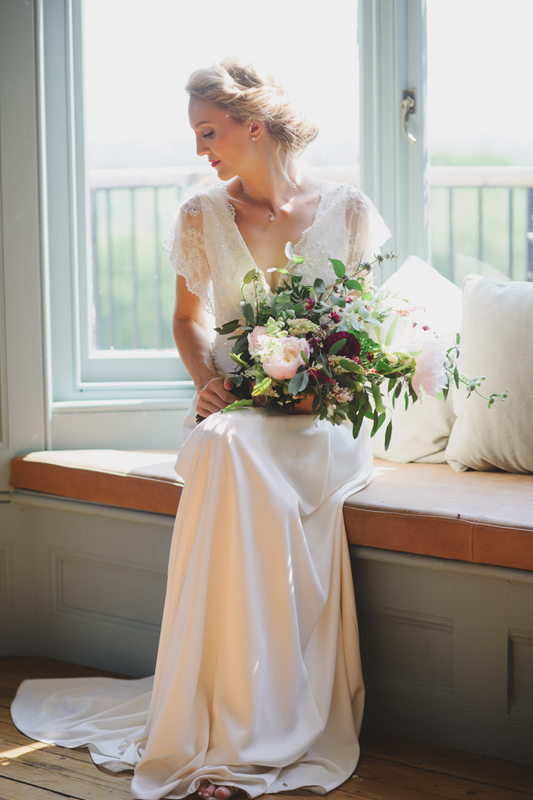 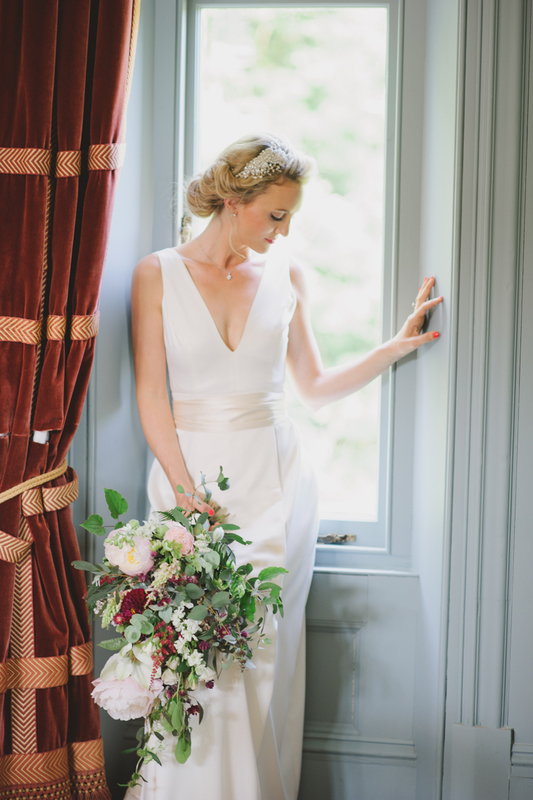 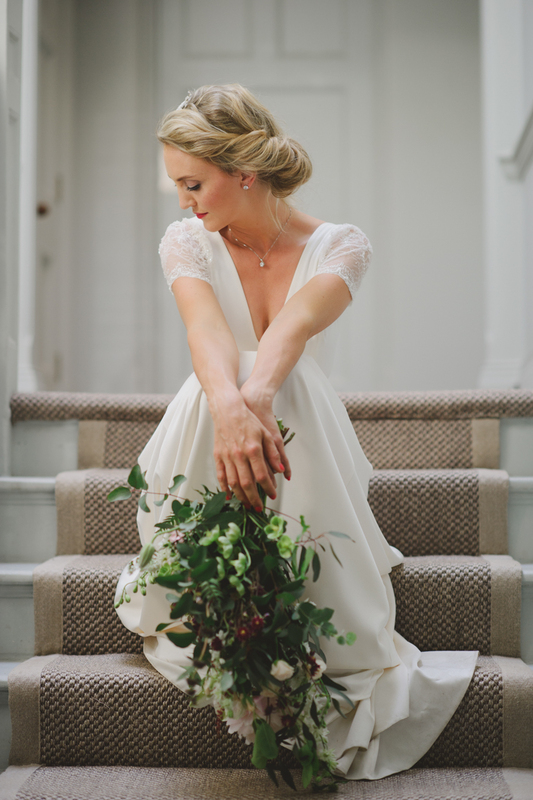 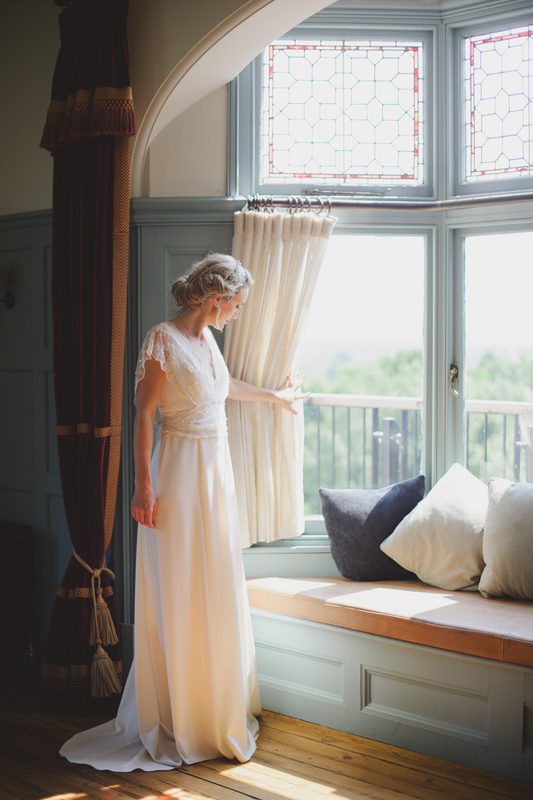 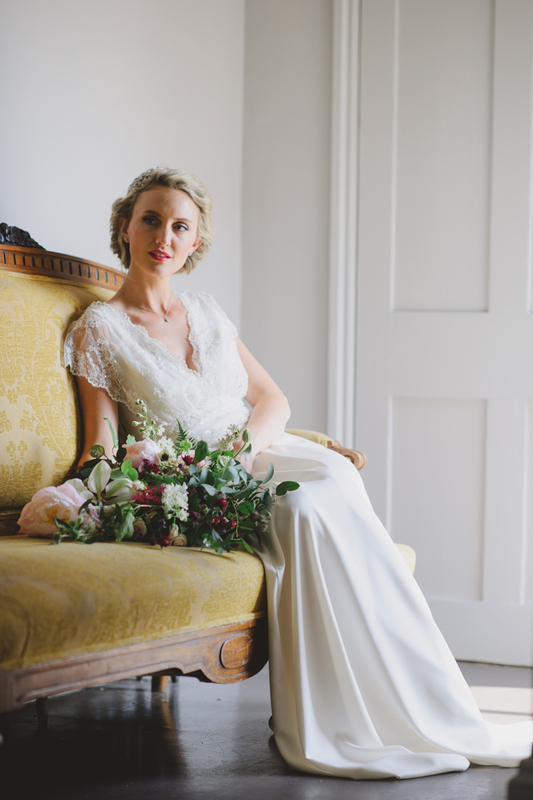 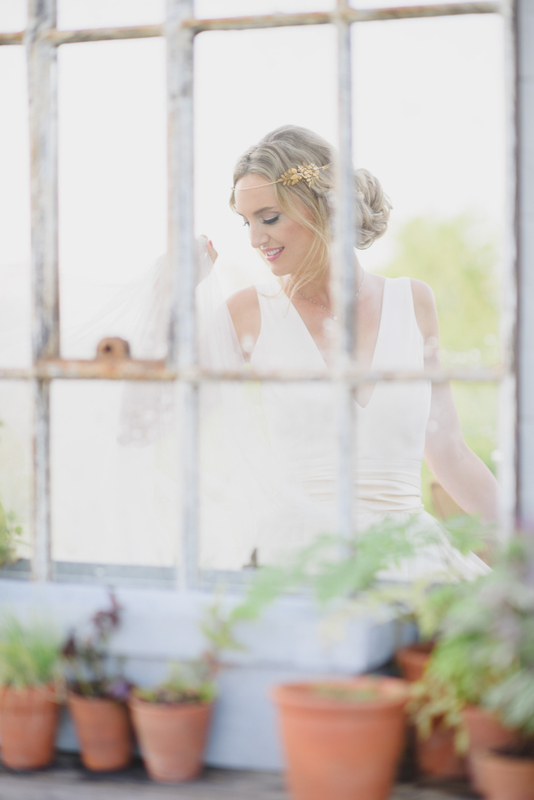 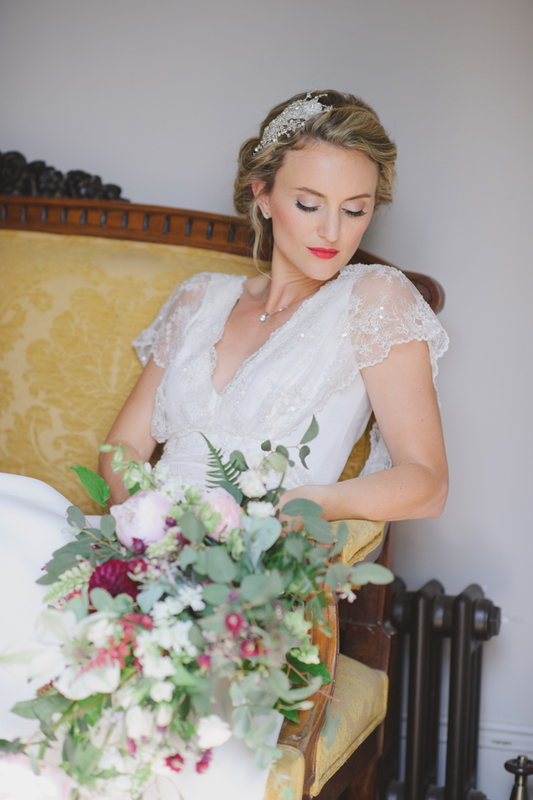 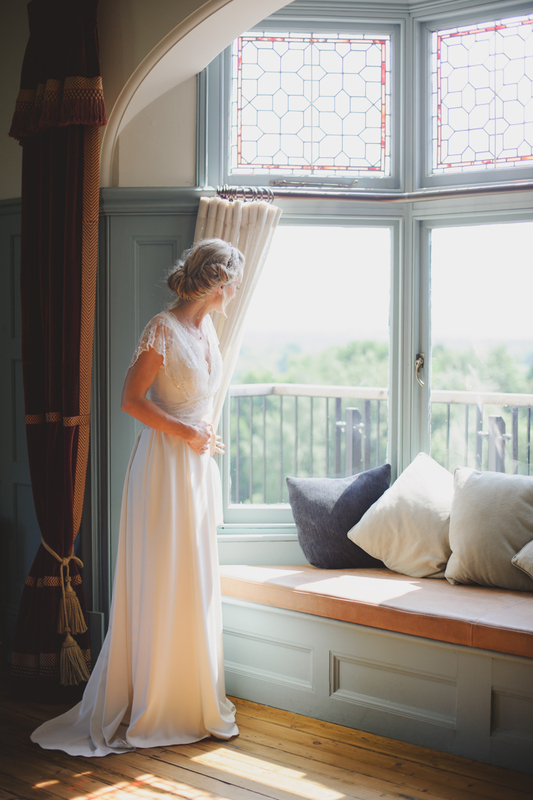 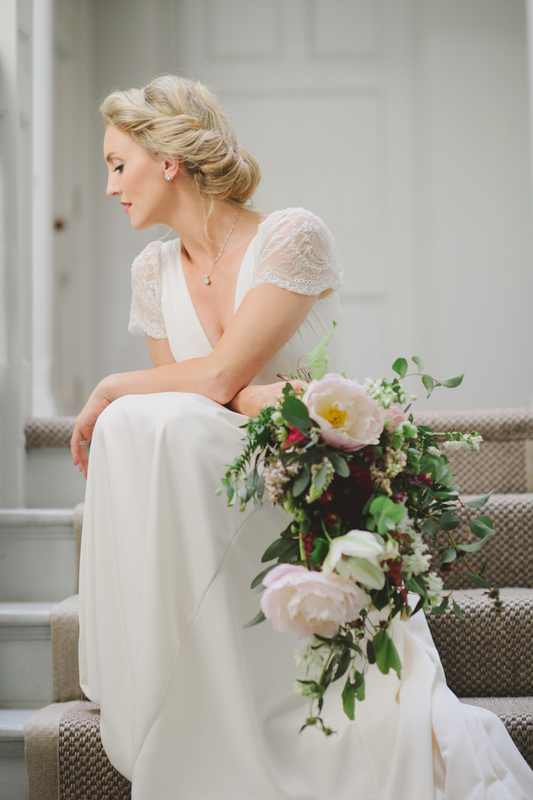 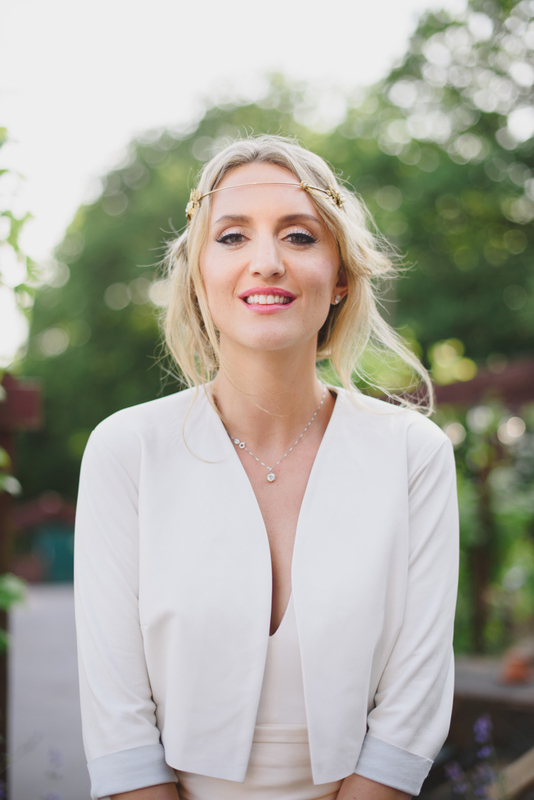 Susan Arnold Photography teamed up with Frou Frou Bridal Boutique at The Beacon nestled in the beautiful countryside of Royal Tunbridge Wells to create this shoot and in this recent feature you’ll see rustic luxe decor and venue, as well as their Romantic bridal look. 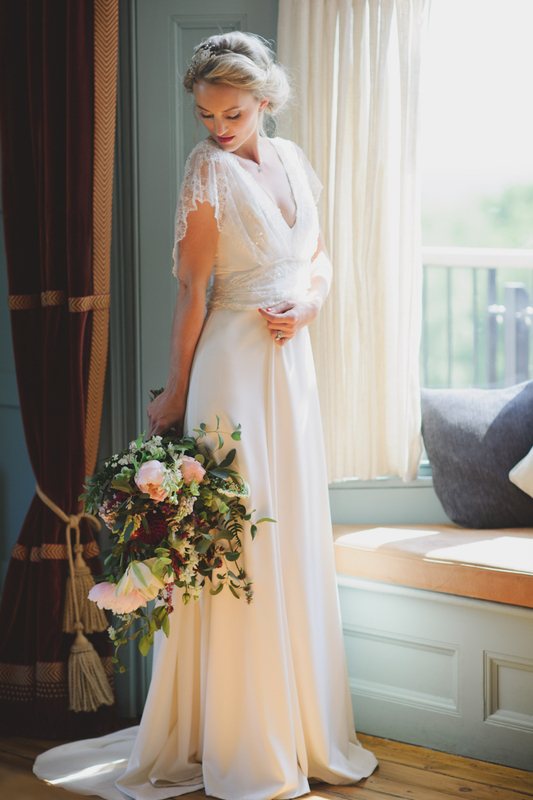 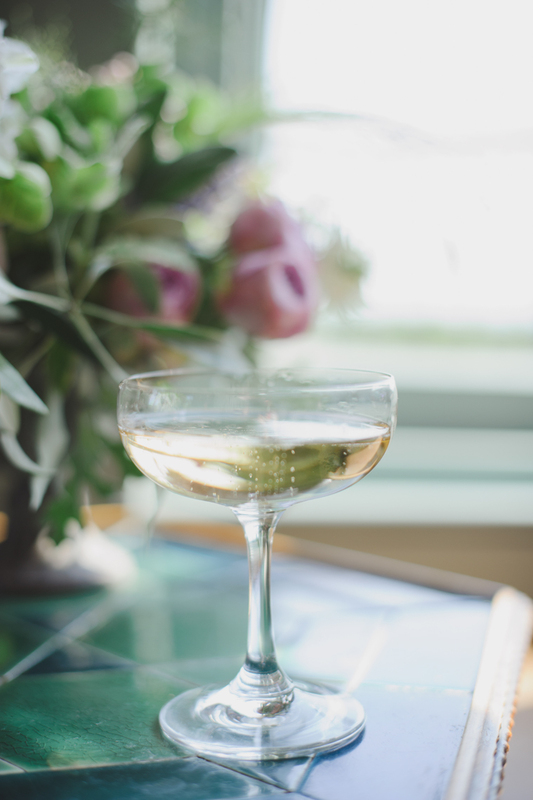 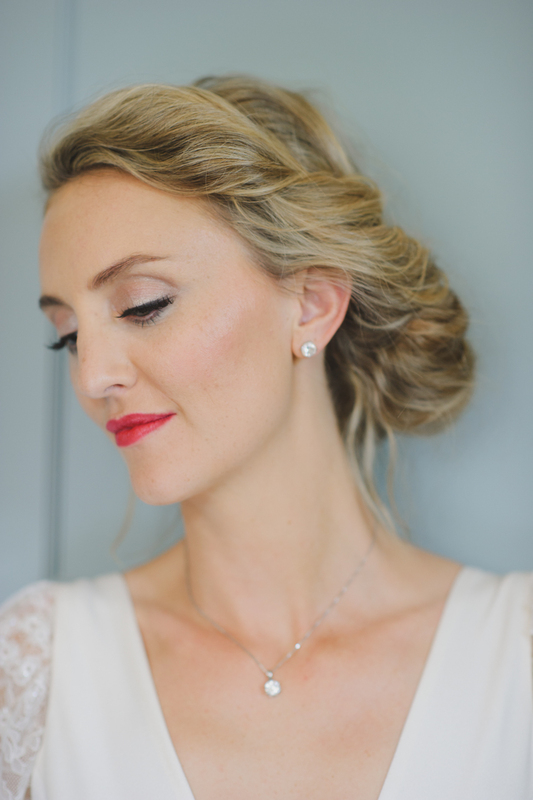 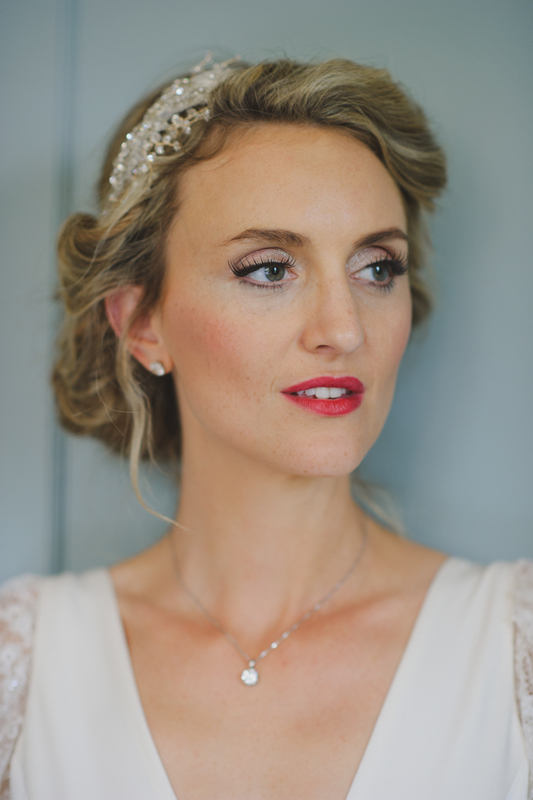 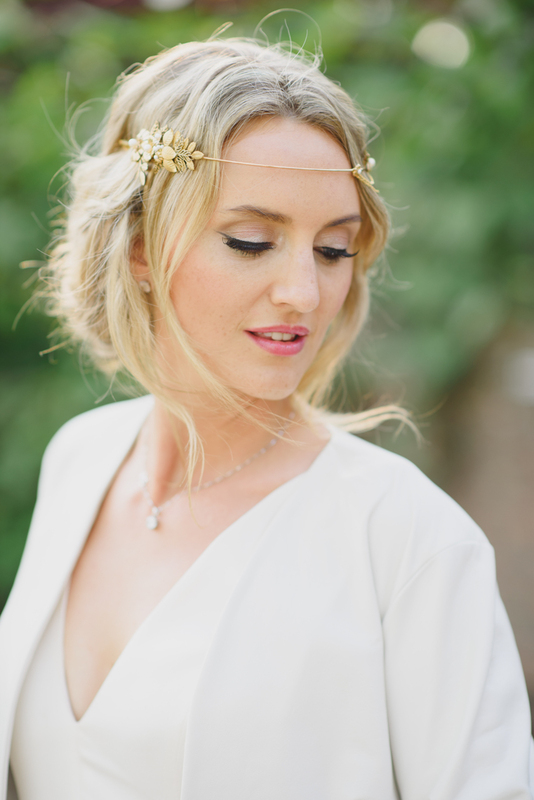 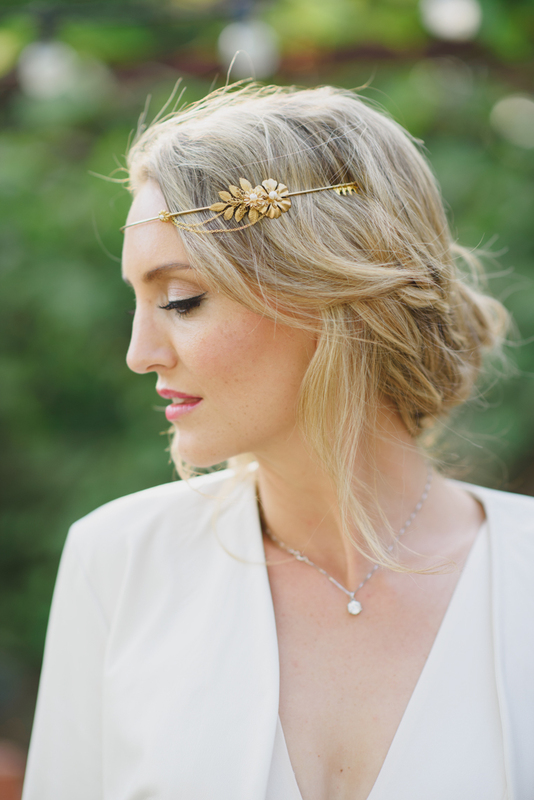 Today it’s all about the Modern Classic, and Elegant Vintage looks! 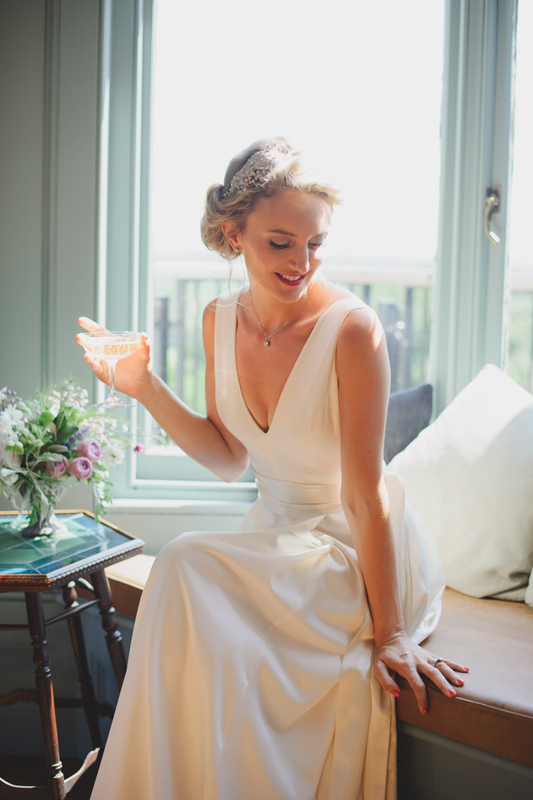 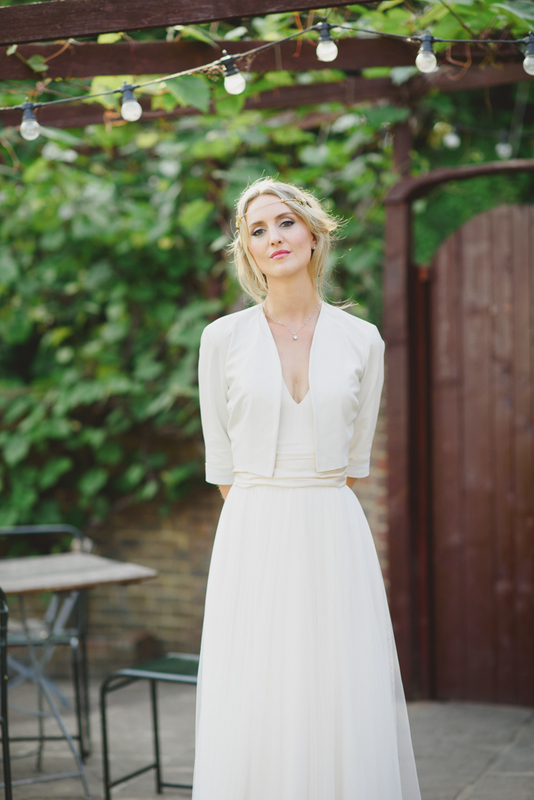 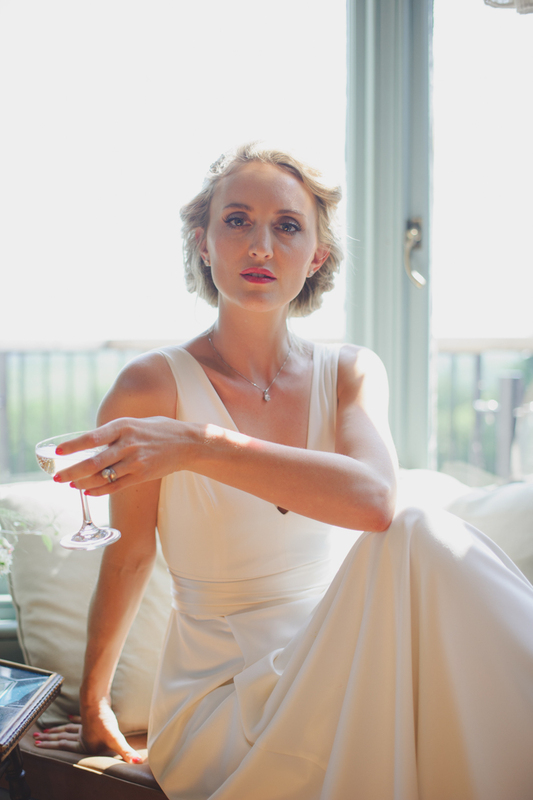 Bridal Look: Harwood – a plunge V neck gown in washed satin with flat box pleat soft a line skirt adding the Latil, a tulle full circle skirt with grosgrain waist. 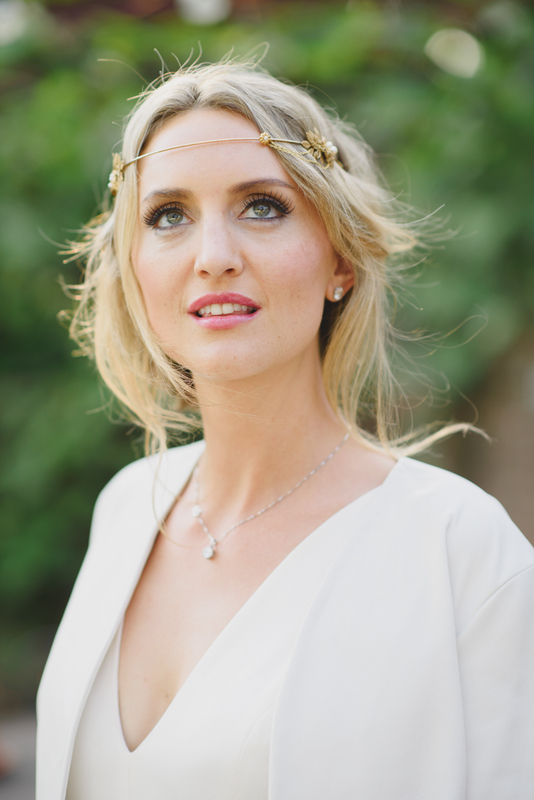 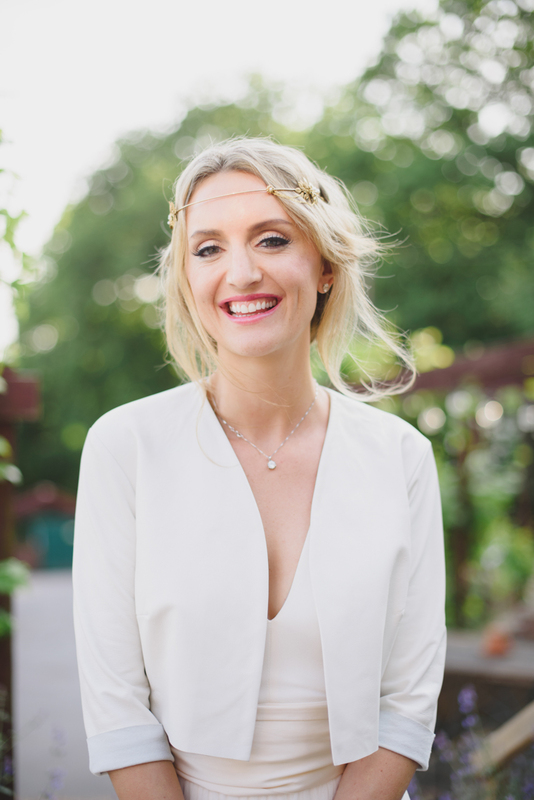 Accessorised with a soft blush silk sash and Corio leather crop jacket.